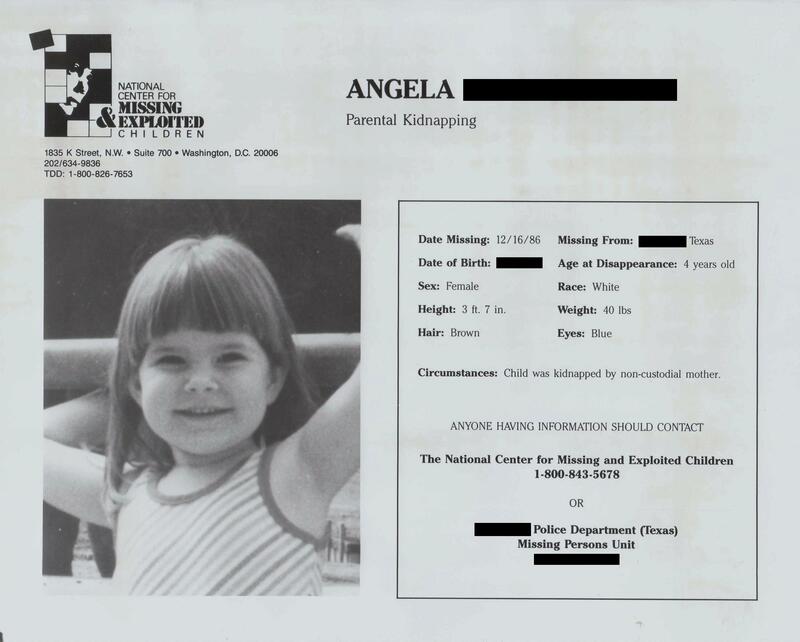 The original launch of this site coincided with National Missing Children’s Day in 2012. To honor that day, I told my childhood story in a series beginning here. For all posts related to being missing, click here.